In a surprise move, Chancellor Hammond reversed his decision announced in the budget little more than seven days ago. 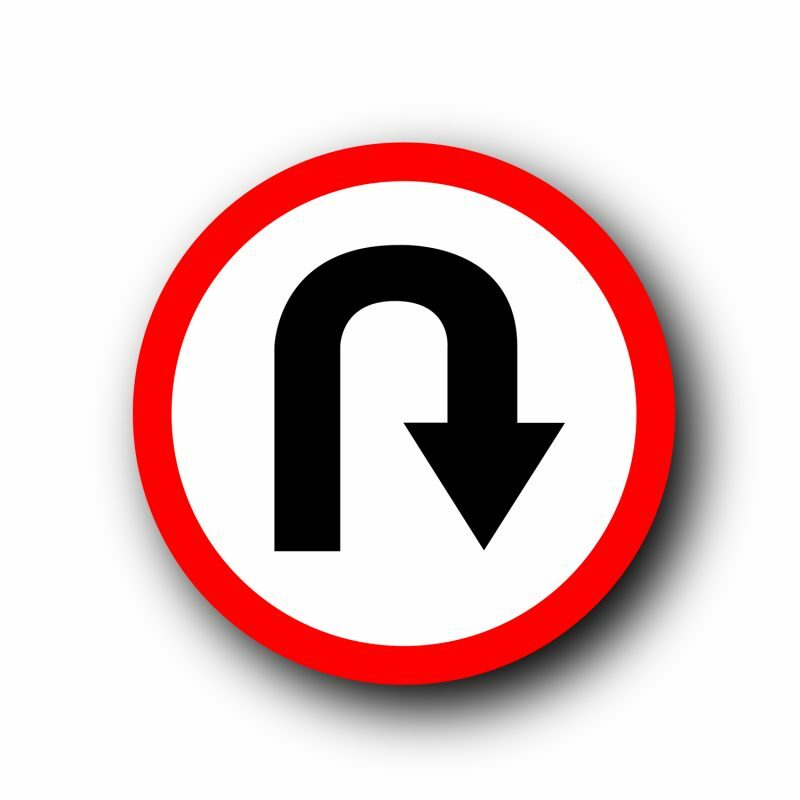 Amid controversy over the possibility of the proposed changes being in contravention of a manifesto pledge, the U turn overturned plans which would have affected small business owners and the self-employed. The letter Chancellor Hammond sent to the Chair of the Treasury Select Committee, ahead of this announcement today can be read here on the .gov website. So where does this leave you, the self employed, small business owner? I can advise on all your tax, NIC and VAT queries. I understand the worries you may have amidst the stress of running a business. Contact me, Jenny for a free, confidential chat regarding the service I offer and take the worry out of your relationship with and liability to HMRC.